911 in China. How to call 911 in China? How to handle emergencies in China? Does China use 911? 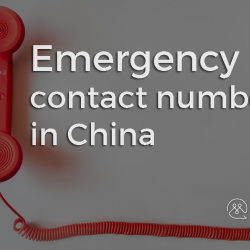 What number to use for emergencies in China?